According to a forecast by the Recreational Vehicle Industry Association (RVIA), millennials are pushing RV sales to record levels by purchasing smaller, more lightweight RVs. 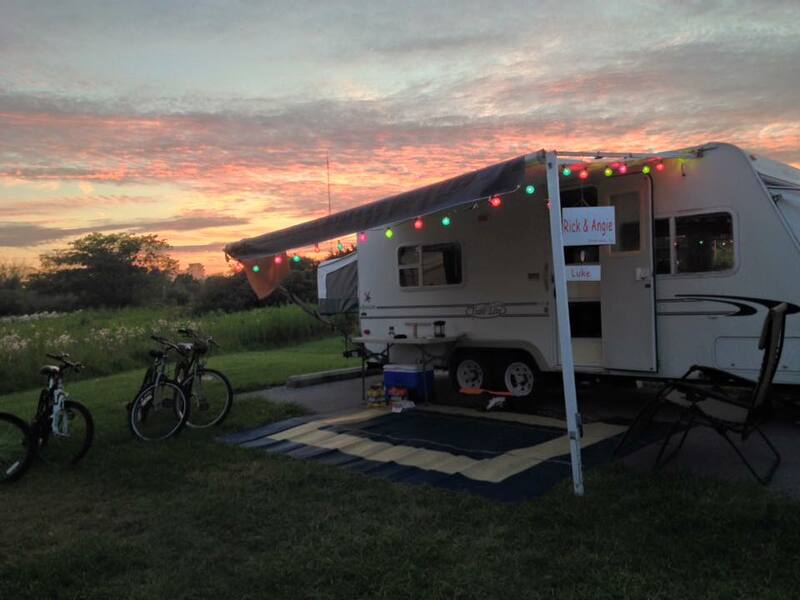 Travel trailers make up 87 percent of all RV sales across the country, according to the RVIA. The 28th Annual Fall Detroit Camper & RV Show, sponsored by the Michigan Association of Recreation Vehicles and Campgrounds (MARVAC), October 4-8, 2017 at Suburban Collection Showplace in Novi, is the perfect place for all generations to check out the latest in RVs -- from massive motorhomes to tiny travel trailers and everything in between. 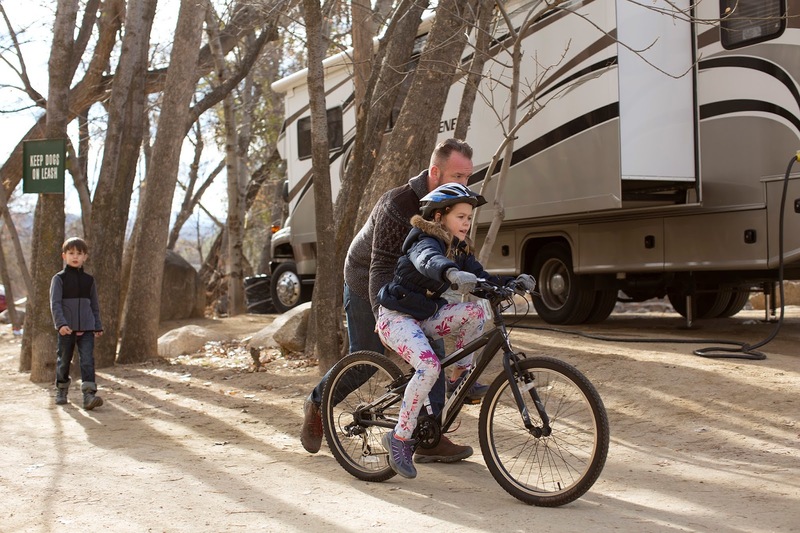 "Many of the new generation of RV owners have been camping since they were children and they are looking to connect with their youth and share the same experiences," said Darren Ing, director of Michigan Association of Recreation Vehicles and Campgrounds (MARVAC). There will be variety of travel trailers at the 28th Annual Fall Detroit Camper & RV Show, including the new Aliner Ascape, brought by M & M Camping Center, Trenton. 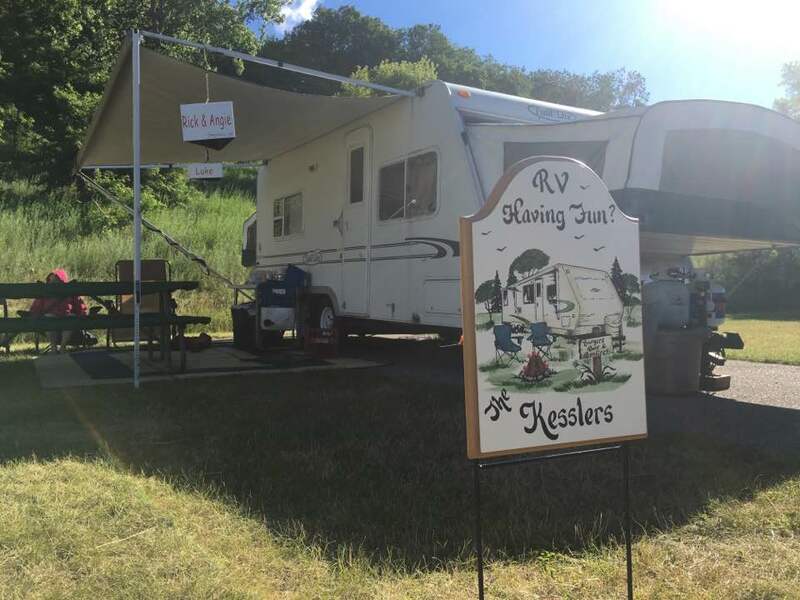 This hard-sided aluminimum pop-up weighs just around 1,700 pounds with all options and can be towed behind a regular car, said Michael Ellias, president of M & M Camping Center. Though only 13 feet long, it comes with a bathroom, kitchen with stove, refrigerator and dual sink, sleeping area, an outside shower and more. "This is a great RV for those who are rekindling their love of camping, or for those looking to get up and go with minimal effort," said Ellias. More than 280 units and 50 RV brands will be on display at the show, including popular travel trailers, folding campers, motorhomes, truck campers and fifth wheel travel trailers. Prices range from $6,995 to more than $400,000. Exhibits featuring parts and accessories, campground information, on-site RV financing, RV rentals and informative seminars make this the complete RV show experience. The 28th Annual Fall Detroit Camper & RV Show runs October 4-8, 2017, at Suburban Collection Showplace, Novi. The Suburban Collection Showplace is located on Grand River Avenue, south of I-96 between Novi Road and Beck Road. Adult admission (ages 13 and over) is $10, senior admission (ages 55 and over) is $9, and children 12 and under get in free! Parking cost not included in admission. Coupons for $1 off any adult or senior admission are available at marvac.org, Big Boy restaurants, Tubby's Sub Shops and in area newspapers. For more information, go to www.marvac.org.